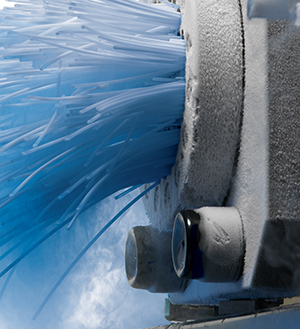 Cold Jet® has two distinct lines of business centered around the use of dry ice. 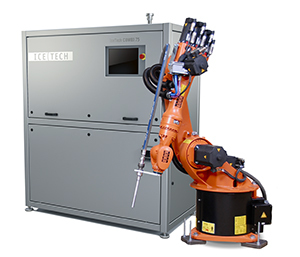 We provide environmental cleaning, surface preparation and parts finishing systems to global manufacturing industries. 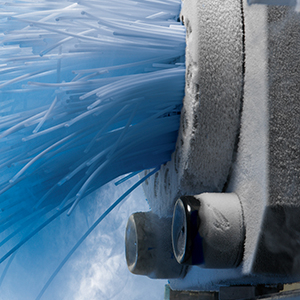 These systems utilize particles of dry ice as a blasting medium. 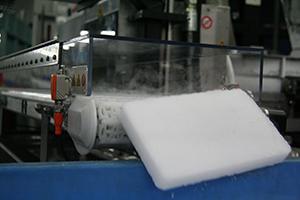 Secondly, we produce systems for the production, metering and packaging of dry ice. 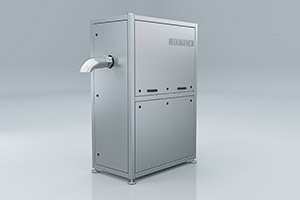 These systems enable the consistent production of a controlled range of dry ice products for food transportation, cold chain management and dry ice cleaning. Customers are using our technology-based solutions to replace outdated processes that are inefficient and harmful to health and safety. 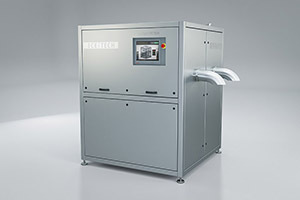 Cold Jet is headquartered in Loveland, Ohio, with international operations in Europe, Asia, Canada and Mexico. For more information, visit www.coldjet.com or call 1-800-337-9423 or +1-513-831-3211 (International).